Mid Penn Home Inspections serves South Central Pennsylvania home buyers with their home inspection needs. Whether you are a first- time home buyer, or an experienced home owner, we are equipped with the knowledge to handle your home inspection needs. Protect yourself and your investment with a home inspection from Mid Penn Home Inspections. Your home is likely the biggest investment you’ll make in your lifetime. Before you make your final buying or selling decision, make sure you obtain a professional home inspection performed by a qualified ASHI Inspector. 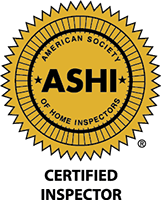 Mid Penn Home Inspections is certified by ASHI, The American Society Of Home Inspectors. 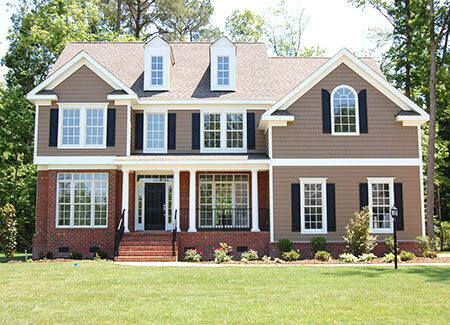 View home inspection fees, along with a listing of individual services. Check out our list of helpful resources for home buyers. Have a question about the home inspection process? We’ve got you covered.